Monique is using Smore newsletters to spread the word online. 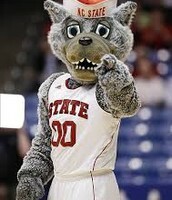 NC state is the largest university in North Carolina and located in Raleigh. NC state is a pre-eminent enterprise that excels in technology, math, engineering, design, science, social sciences, veterinary medicines, and many more! Learning the education needed for students, they have one of the best values in higher education. NC state was founded in 1887 and was slowly transforming into a higher education. In the fall of 1889, their were 72 students and 6 faculty members and just one building. The first name was North Carolina College of Agriculture and Mechanic Arts. 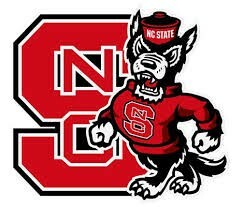 Then they changed it in 1990 to North Carolina State College. 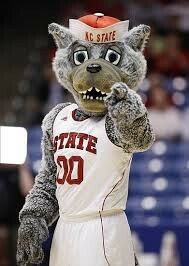 As it was growing the name changed again to North Carolina State University which is the current name. The team coming out ! Reaction after winning a match! On the court, the field, the track and the diamond NC State competes at the highest levels! The first football game was in 1892 and have won four national championships and many conferences. 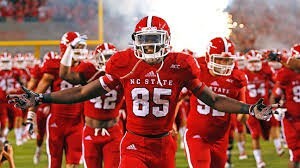 NC State sponsors 23 varsity programs and scholarships and educational opportunities are offered to 550 students athletes. Veterinary school is something that is offered that id like to do. As you can see that their is all different percentages in classes so it varies within the students and the classes that they take. Their are many options for apartments near NC State for students. Their are residence halls for learning and living equipped by the art of technology. 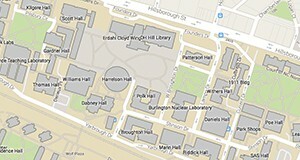 Theirs a Wolf ridge, Wolf village, E.S king village, and a western manor which are living places. Their is costs per person. The Office of Information Technology requires each room to have high-speed internet charged at $115 per semester/person. Which all comes with a microwave, micro-fridge, furnished room, utilities and laundry. Their are many plans that a student can choose from so the cost just varies. They use "meal credits" which you use per meal period. Athletic plan- which is 135 meal credits but i don't know the price of that plan.